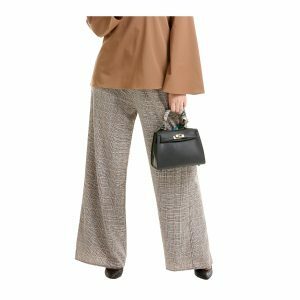 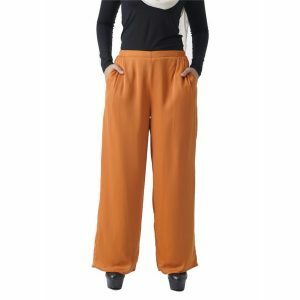 Maryam Check Palazzo Pants are the current trend. 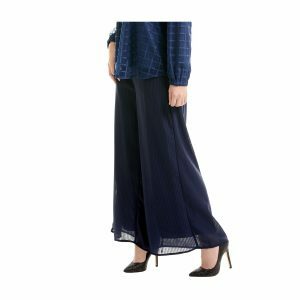 These palazzo pants are so comfortable and a must have palazzo for this season. 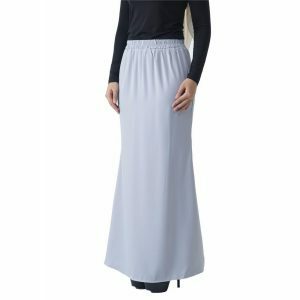 Kept casual with a pleated wide leg and stay in your modest style. 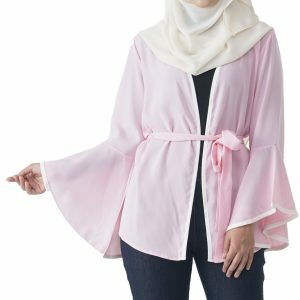 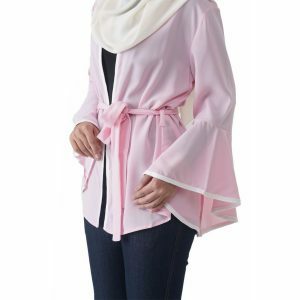 Suitable to be paired with MARYAM BLOUSE!